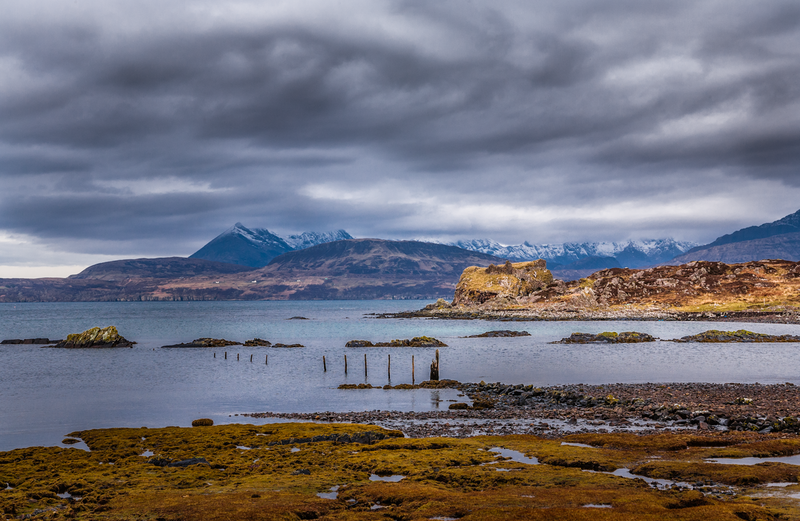 Our Island Home is working with the Sleat Community Trust to assess housing need in Sleat, Isle of Skye. A housing needs survey was sent out at the end of July 2014 and returned during August with a housing needs surgery held on 28 August at the Trust offices in Armadale. 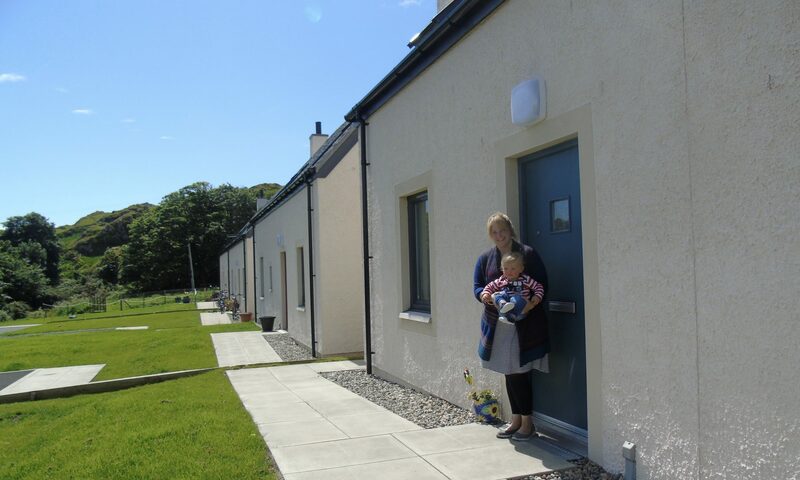 The survey demonstrated housing need in the thriving area on the southern tip of Skye. The final report is now available here. The Trust have a number of exciting projects on the go. including a vital community broadband project, Skyenet, that will deliver high speed broadband to disadvantaged areas in Sleat that will not benefit from government sponsored upgrades for the area. As of April 2015, SCT are planning to out to tender for a feasibility study to be done for a site they own.